Edinburgh-based Ella’s Brother brings hopefulness and energy informed by timidity with “Weird Pop 79,” lifted off upcoming EP ‘Mere Exposure’. Scottish emerging artist Ella’s Brother has managed to create a work of art that feels reassuringly unpredictable but also deeply personal and introspective. Clocking in at over 5 minutes long, debut single “Weird Pop 79” takes you on a real journey, reflecting both the buoyant optimism and desperate anguish that we all face as we go through life. got the other coast to go. let’s start to beat a brand new track. 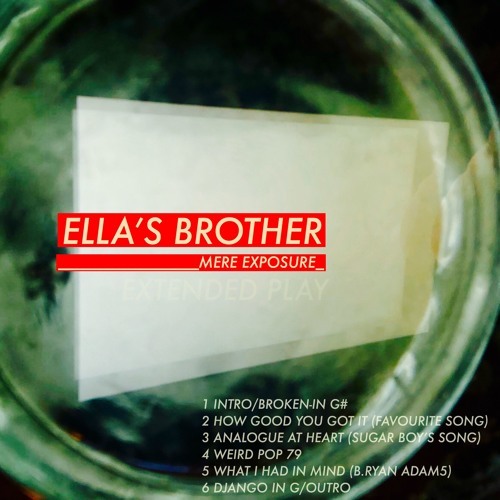 Atwood Magazine is proud to be premiering “Weird Pop 79,” the first cut from Ella’s Brother’s debut EP Mere Exposure, out 7/6/2018. 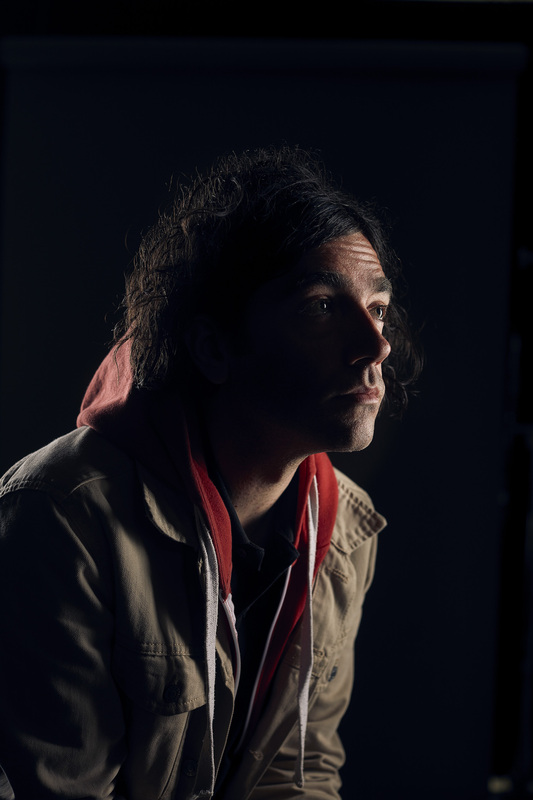 Ella’s Brother is the solo project of Scottish Musician Raff Erogona and it feels like this moniker is allowing the evidently talented singer-songwriter to fully explore himself on a deeply authentic and raw level. if you promise not to laugh. The track’s introduction is intriguingly scintillating, with the minimalistic guitar sound drawing you in almost instantly. The art of a good introduction is slowly fading but at over 20 seconds, this track’s introduction feels like welcome return to the days before streaming and dwindling attention spans. As Raff Eragona’s voice kicks, his Scottish dialect is welcoming and unmistakable. The interplay between instrumentation and his intriguing voice is breath-taking, with fleeting moments between lines being filled by interesting, unique pieces of instrumentation. I think that we should start a band and tour. Although this track feels hopefully optimistic, there’s a real sense that this assured outlook has grown from a sense of destructive dismay and despair. This authenticity is uncommon and wonderfully captivating. A glistening rudimentary energy flows through this track like a raging river, showcasing the extraordinarily unpredictable nature of human emotion. Stay tuned for more from this promising project to watch throughout 2018 as Ella’s Brother releases Mere Exposure on the 6th of July, but for now stream “Weird Pop 79” exclusively on Atwood Magazine! see what happens, famous last words.